the City of Somerville and surrounding communities. Market Basket has provided Somerville workers with good jobs in our community for decades. Now management is threatening to terminate striking workers and hire replacements. 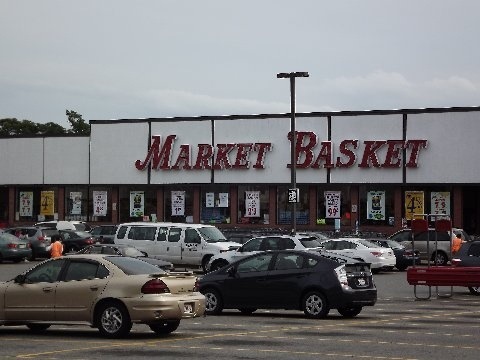 Market Basket non management workers have a legal right to engage in collective action in defense of their benefits and working conditions. Market Basket workers deserve a guarantee that their livelihoods will not be jeopardized by a change in management. 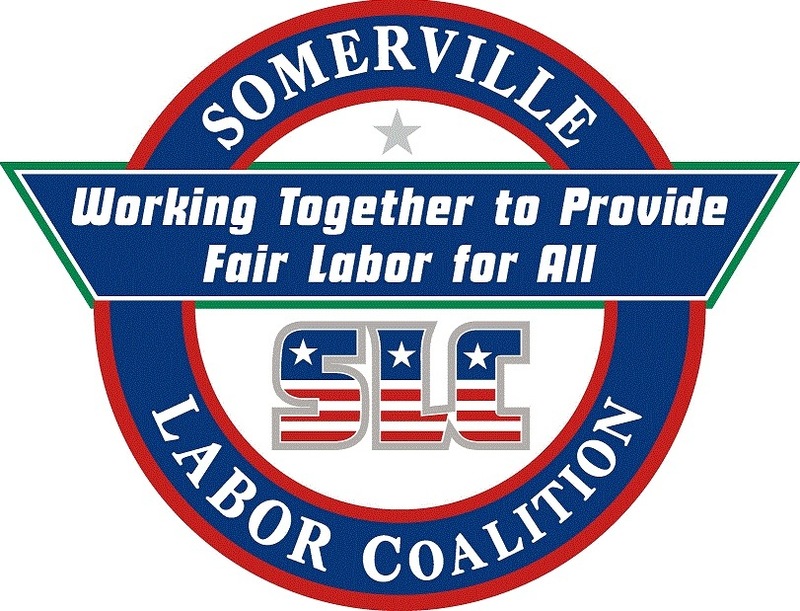 Somerville Labor Coalition supports all workers who stand up to make their workplaces better. The struggle by Market Basket workers to protect their jobs from the ravages of corporate greed is an inspiring example of what workers can achieve when they stick together. 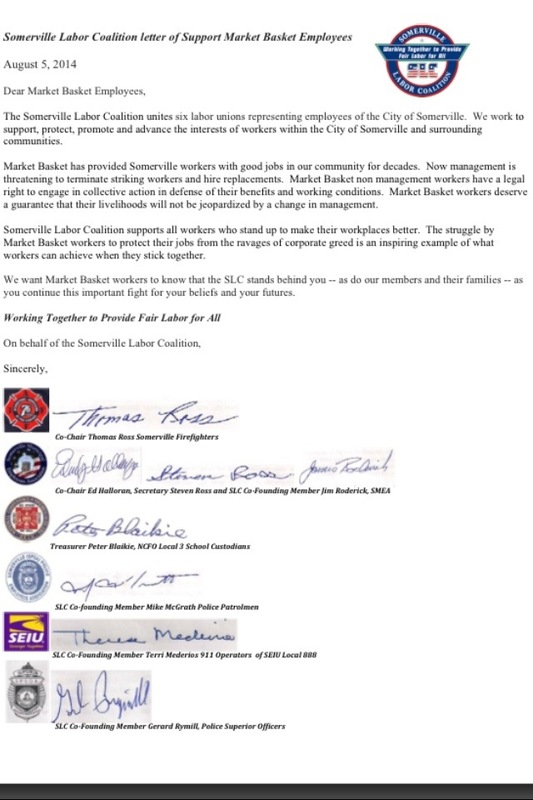 We want Market Basket workers to know that the SLC stands behind you — as do our members and their families — as you continue this important fight for your beliefs and your futures.